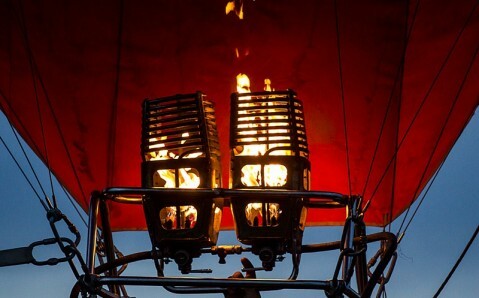 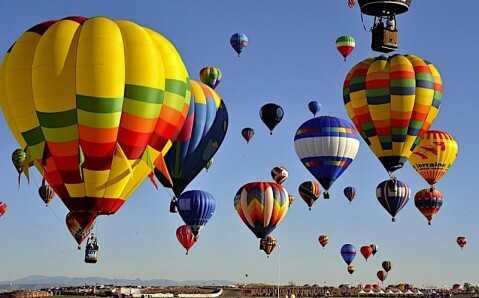 From September 28th to October 2nd, the International festival of balloons “Air Brotherhood 2013” will be held in Feodosiya. 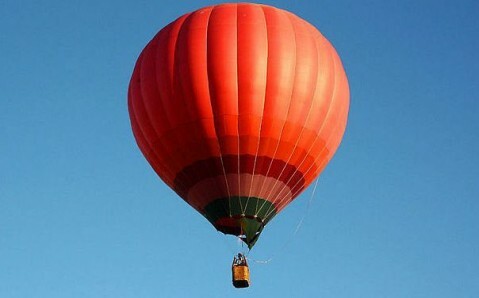 It’ll include international competitions in air navigation on heat balloons (the Cup of Europe and the Cup “Running on Waves”) and the Ukrainian Championship in Air Navigation. 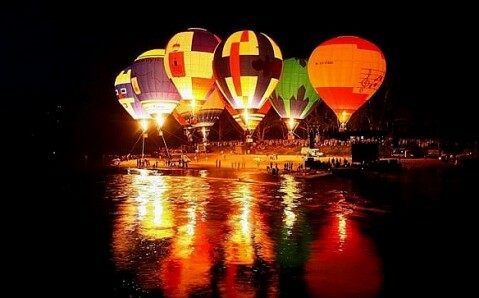 About thirty colorful balloons will rise into the Feodosiya sky during five days. 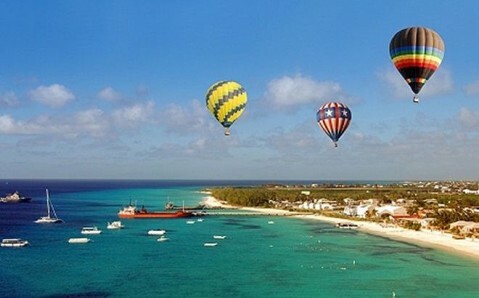 Flights will start from the airfield Karagoz, where magnificent sceneries of the extinct volcano Kara Dag and the whole Southeastern Coast of Crimea can be seen from the bird’s eye view. 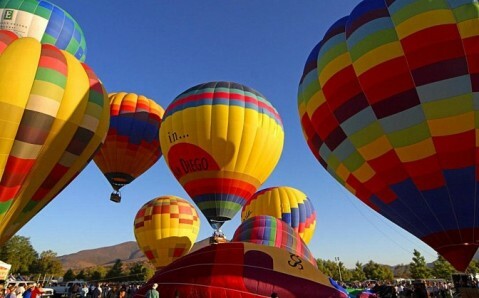 Guests will be able to watch the flight of the balloons from the city stadium "Crystal."